1. We supply dynamic ankle foot orthoses (DAFO) made from carbon fiber that control movement of the ankle and foot and are intended for people who are recovering from a stroke and suffering from neurological disorders. 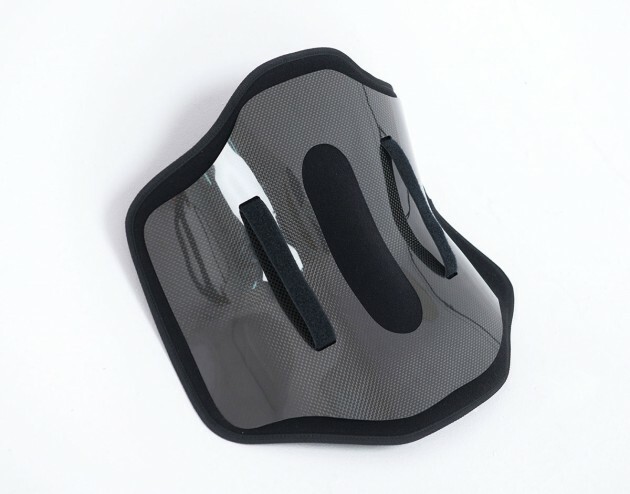 Carbon fiber orthoses feature low weight (120 g), and at the same time offer stability and strength. The heel and front of foot are fitted with spring elements — consequently dynamic and natural movement is ensured regardless of the terrain. On the other hand, the middle part of the orthosis and calf strap are rigid and have been designed to ensure stability and easy raising of the foot. Orthoses are a complex product to manufacture, whose particular characteristics feature dynamic operation and varying rigidity. 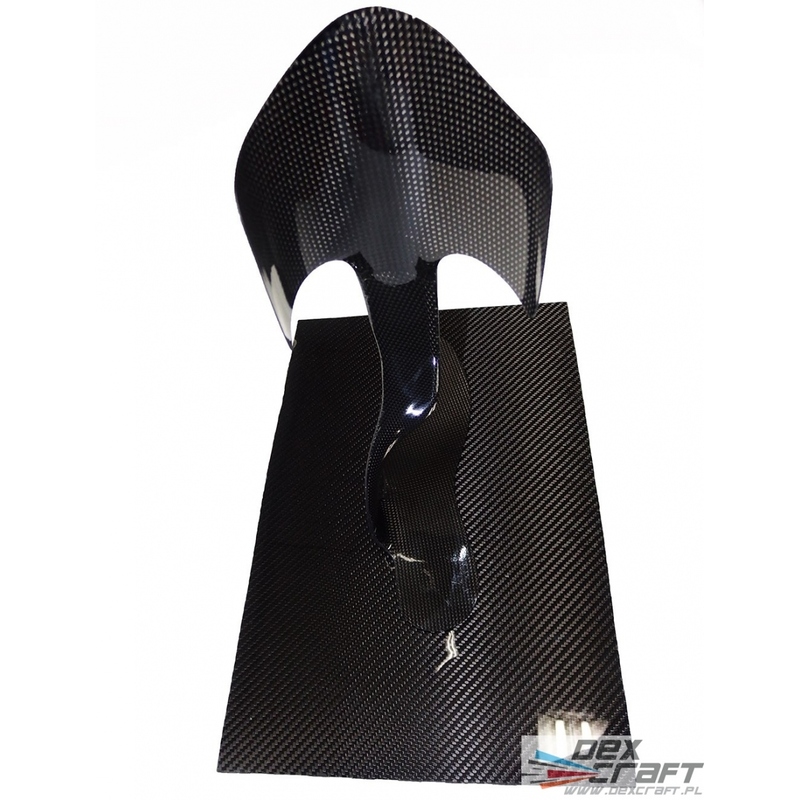 Carbon back orthoses are cut with a CNC machine. The inside of the orthosis is prepared with adhesive for applying sponge or other padding. Back orthoses are manufactured with a combination of carbon fiber and glass fiber that ensures optimized rigidity and flexibility as well. Back orthoses are indispensable for treatment of multilevel discopathy, osteoporosis, lumbar spondyloptosis, lumbosacral and Degenerative spine conditions and poor posture. Shaping of molds and milling of models is based on 3D drawings. We kindly invite you to cooperate with us in the field of carbon fiber orthosis manufacture. Reduction of costs - our Company offers products at attractive prices, as well as low delivery cost - to find out more please forward an enquiry -> info@dexcraft.com . High quality of offered products - we offer high gloss products, resistant to scratches, without defects related to micro-bubbles. 7 year experience in manufacture of carbon fiber parts for wheelchair. For manufacture we use high quality epoxy resins and Hexcell branded 3k carbon fiber. Upon request we deliver samples of our products. We are located in Poland (Europe).